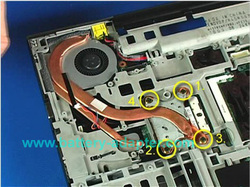 In this guide, the disassembled laptop is Thinkpad T410. 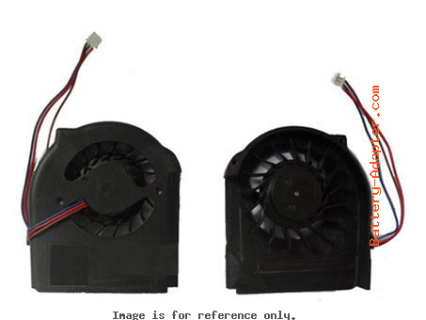 Unplug the fan calbe firstly. 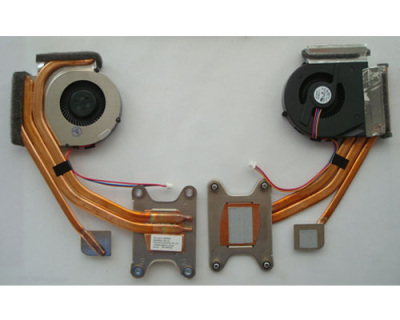 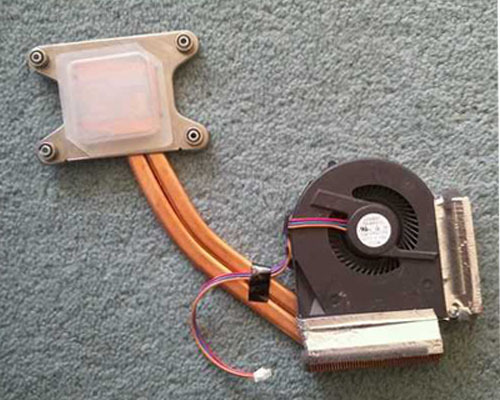 Reverse the procedure to install you new Thinkpad T410 T410i fan. 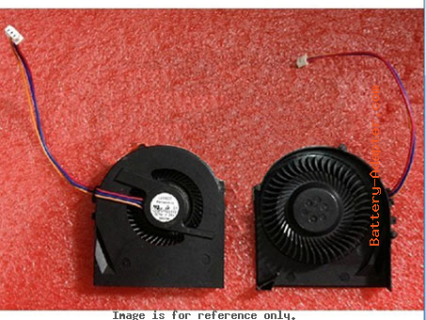 Notice: Before installing the new fan, please clean the old thermal paste and apply new.